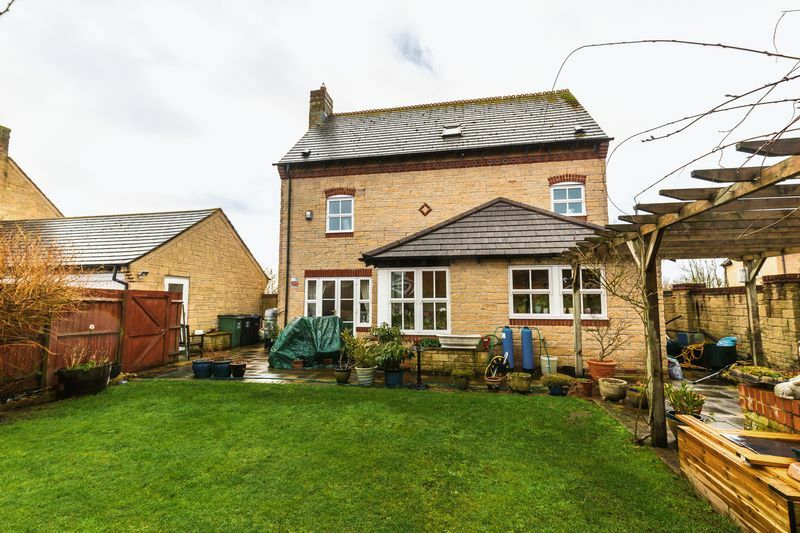 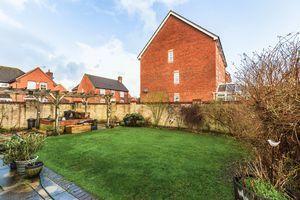 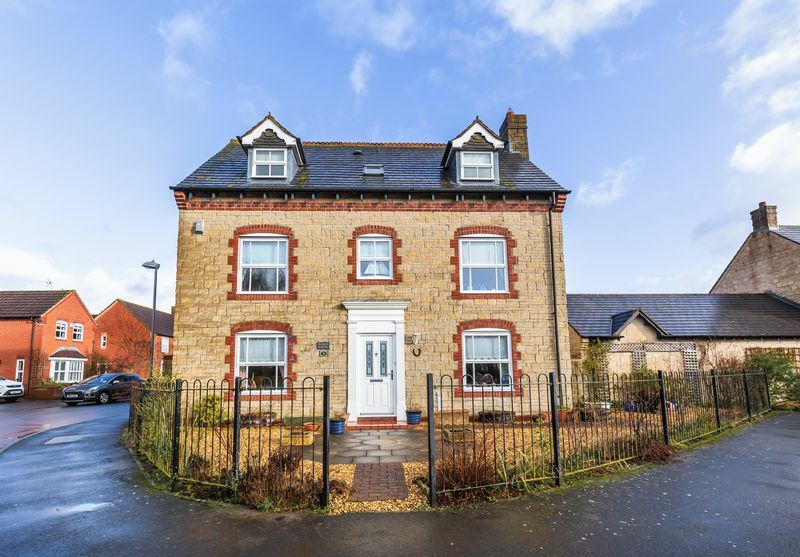 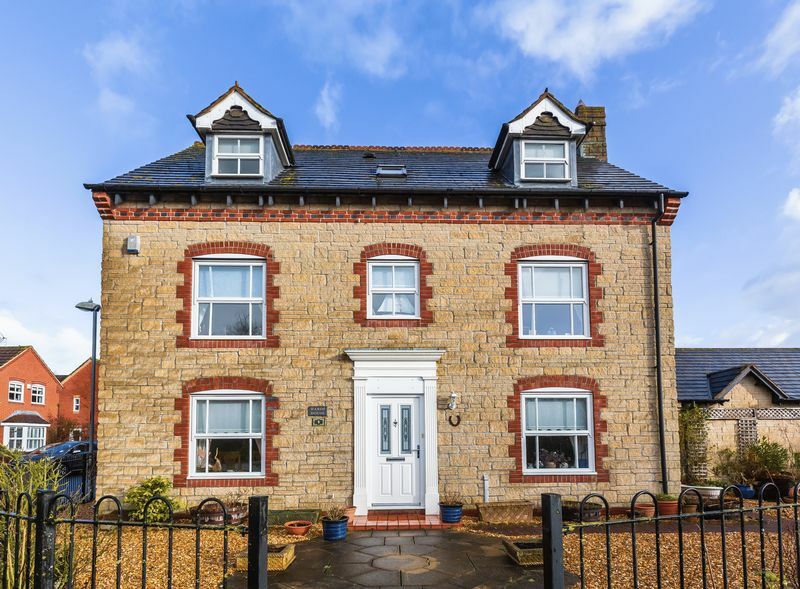 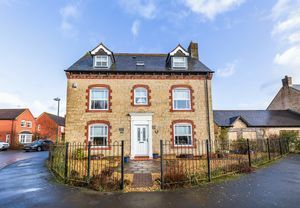 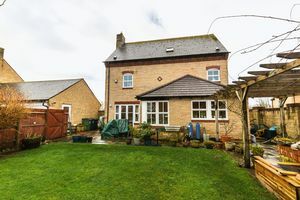 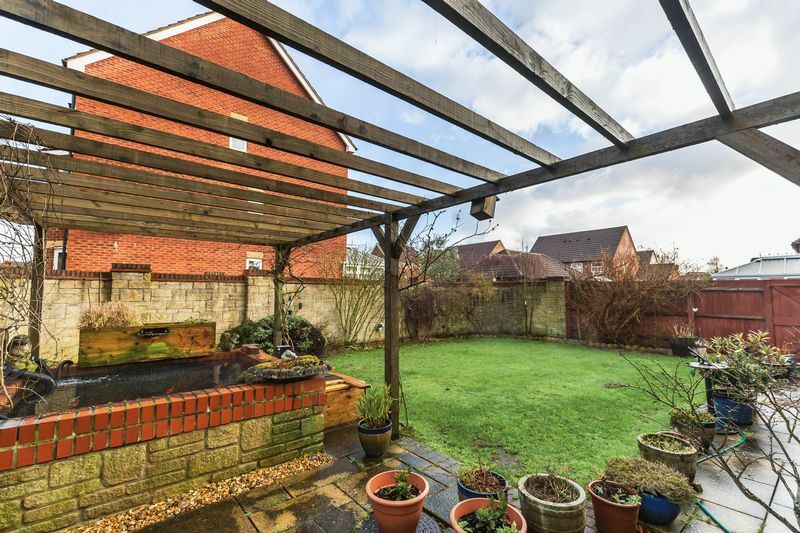 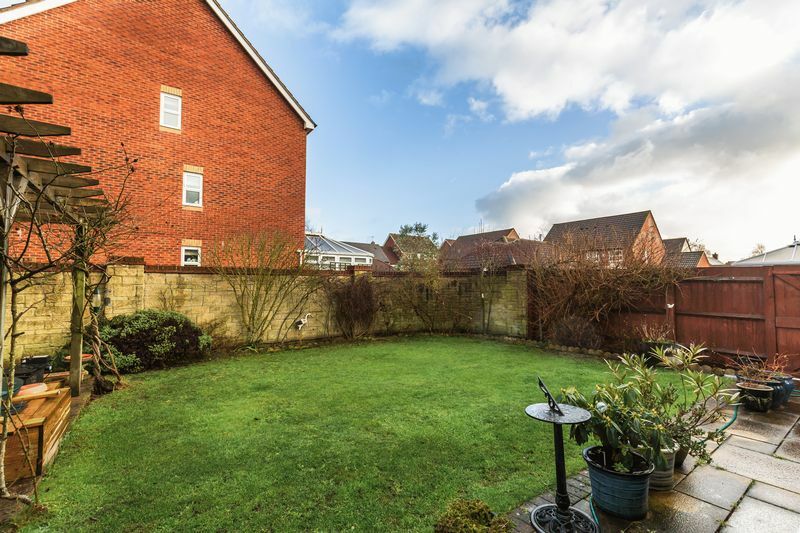 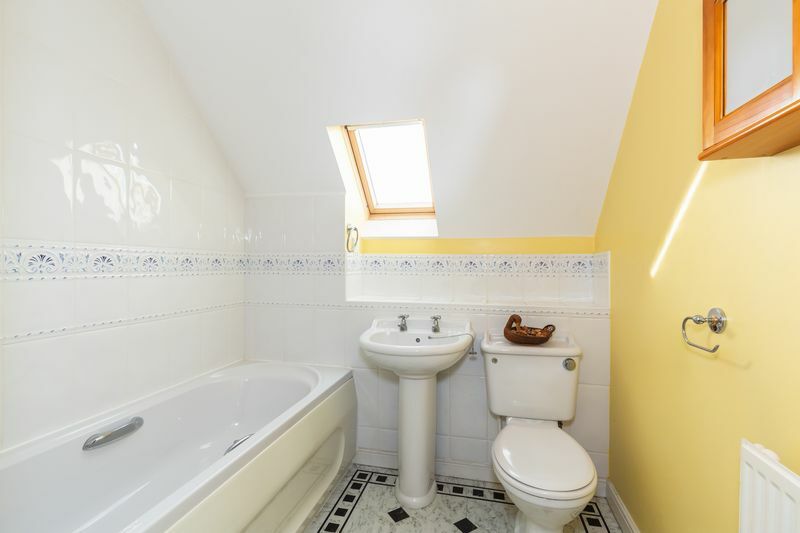 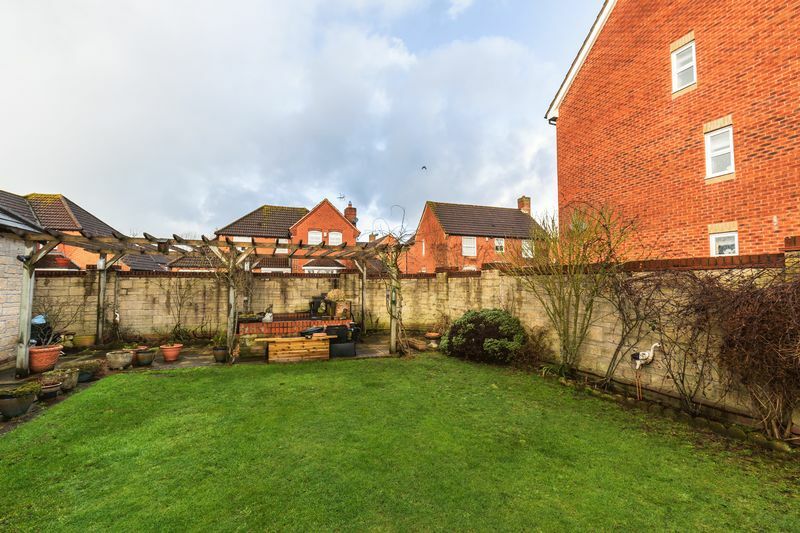 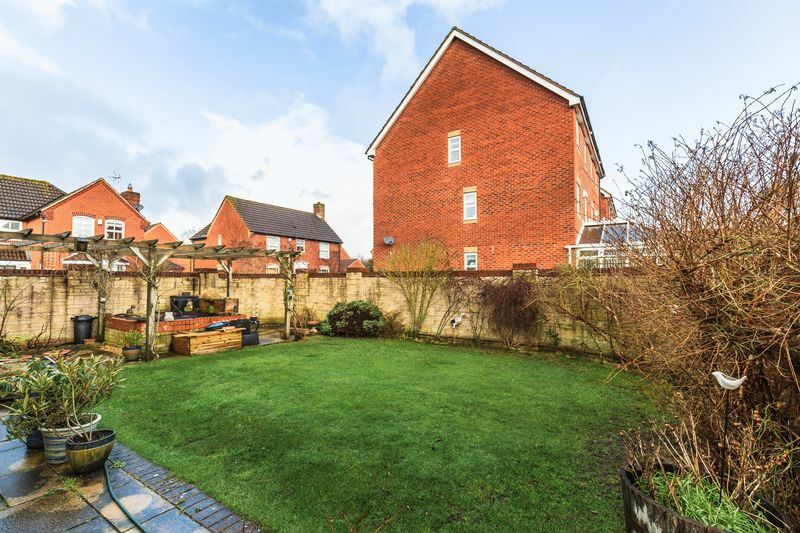 This impressive and spacious detached home occupies a prime position on the very edge of this mature development on the eastern outskirts of this historic old market town, close to open countryside and Drew's Pond nature reserve. 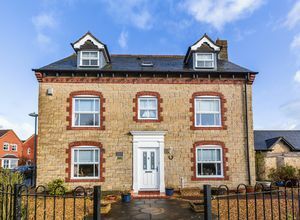 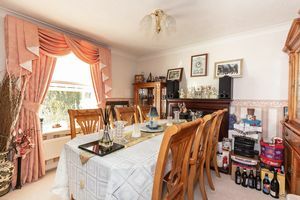 The accommodation is arranged over three floors and briefly comprises; impressive reception hall with a cloakroom, sitting room and separate dining room both with period style fireplaces. 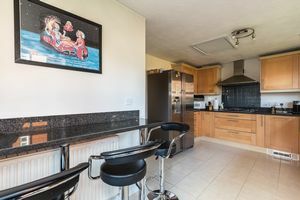 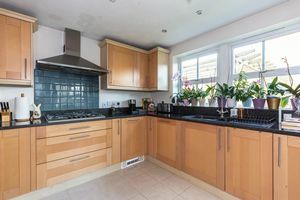 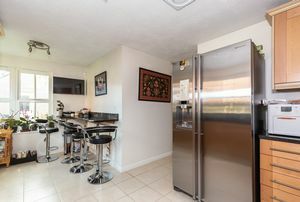 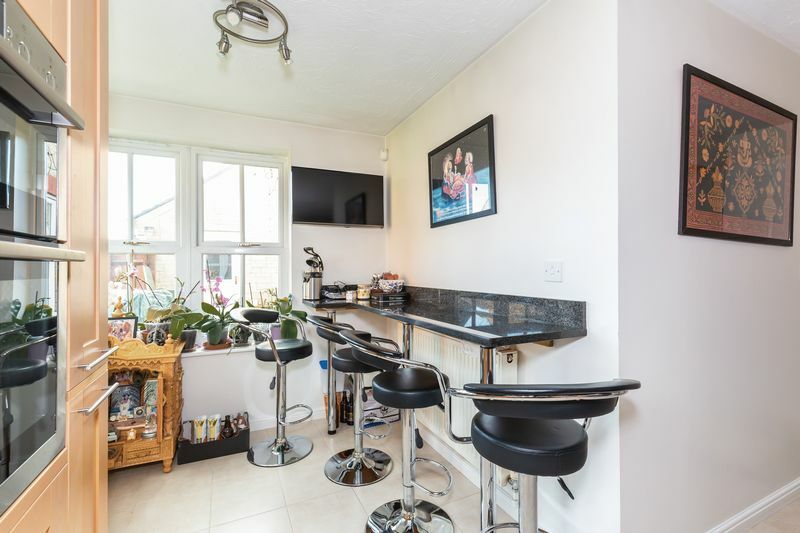 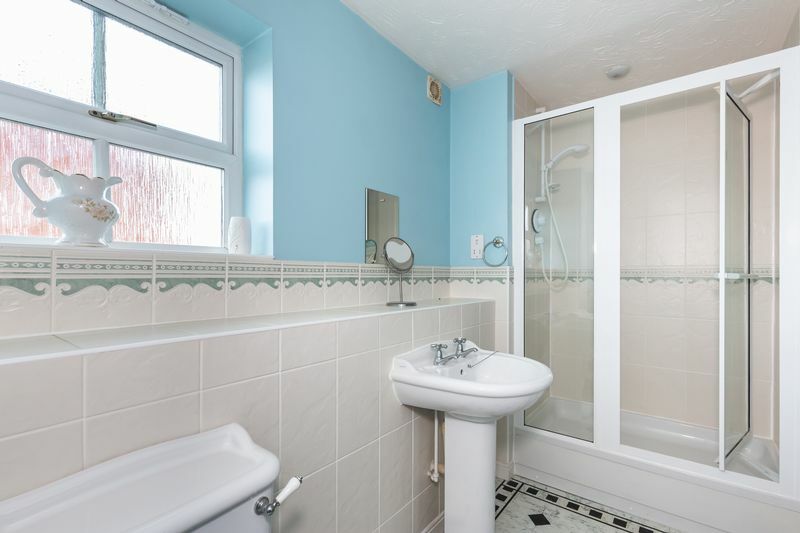 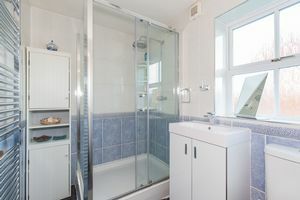 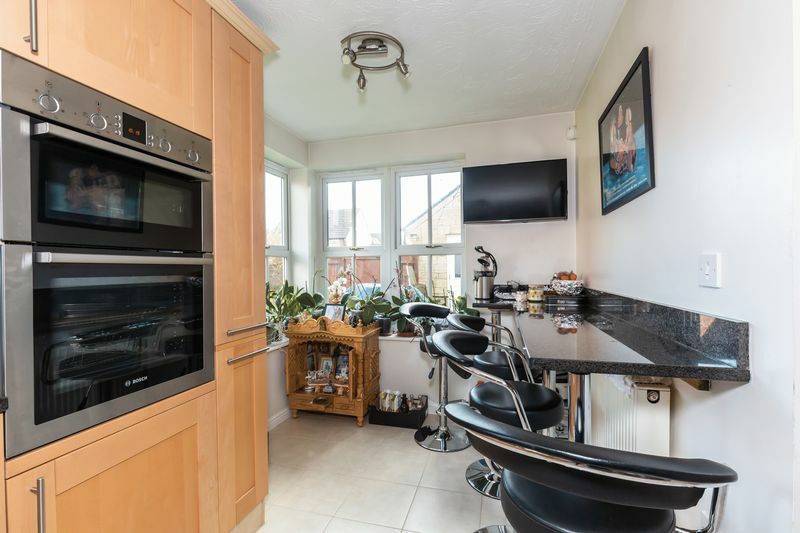 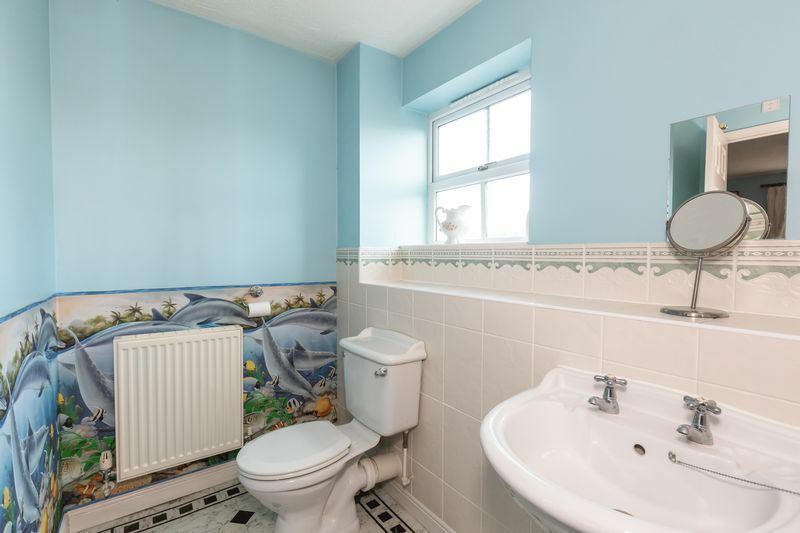 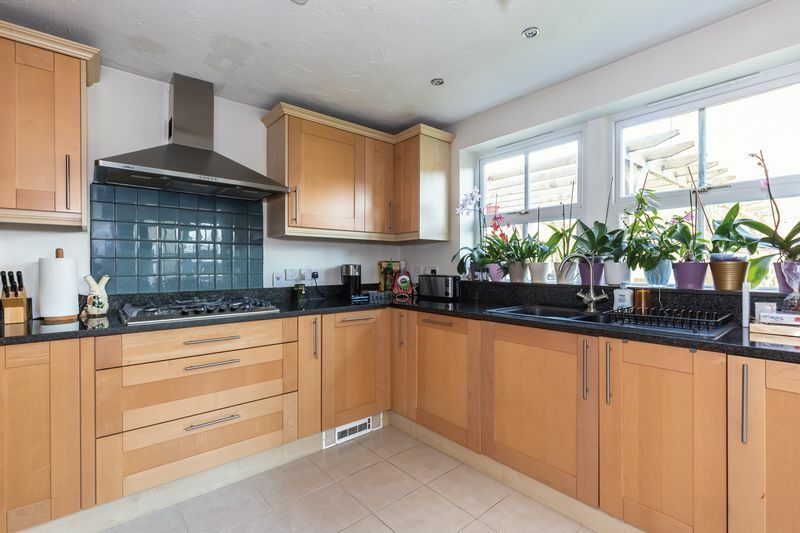 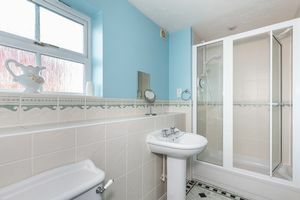 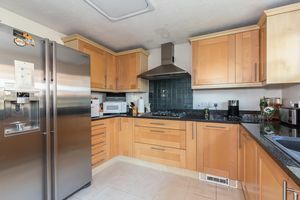 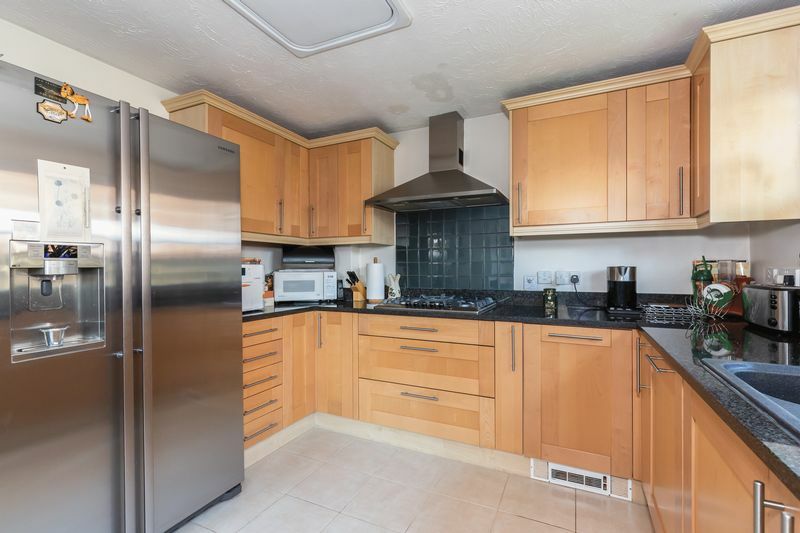 The family size kitchen/breakfast room has been re fitted with a comprehensive range of contemporary units and there is also a useful utility. 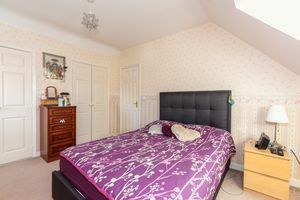 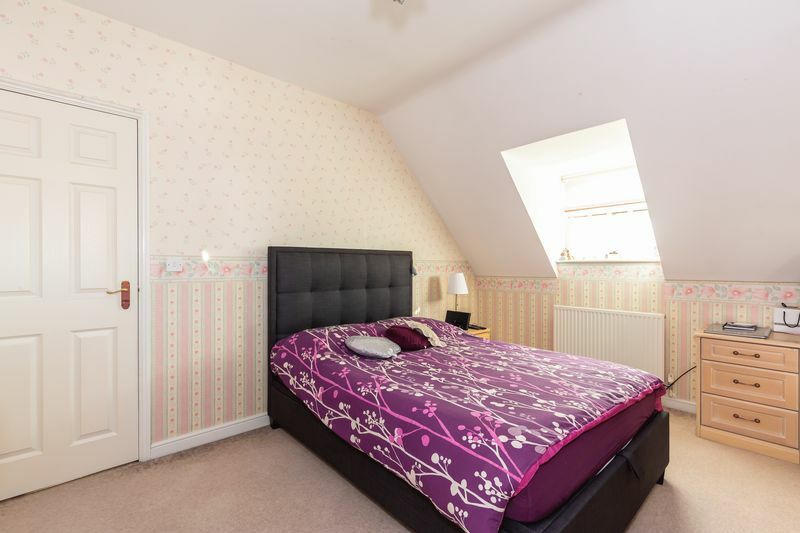 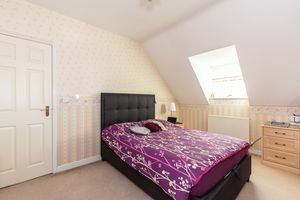 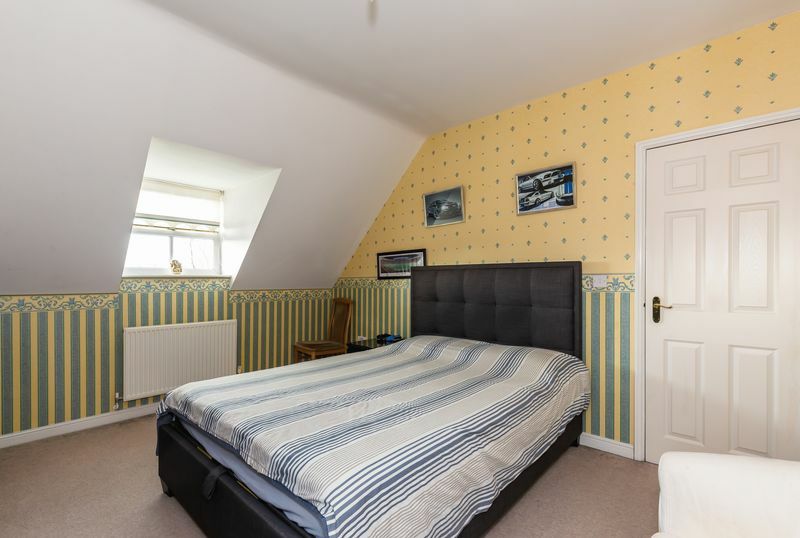 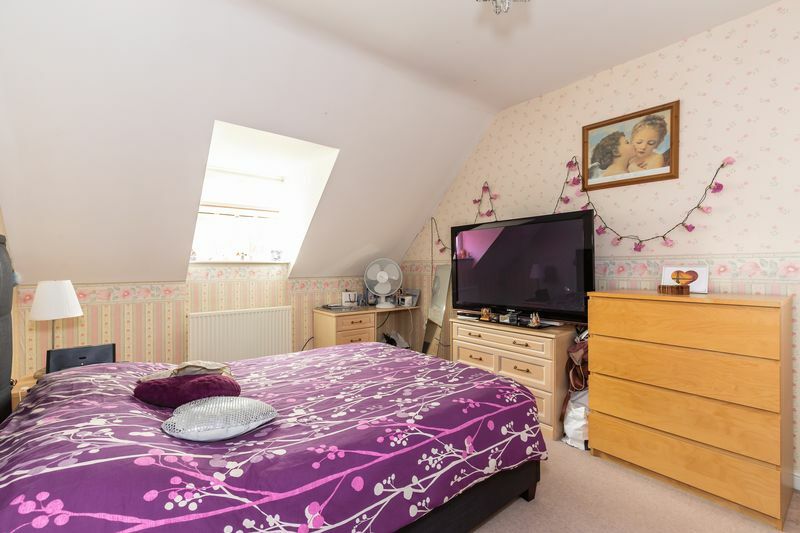 On the first floor are a master bedroom with en suite, a guest bedroom with an en suite and a further bedroom. 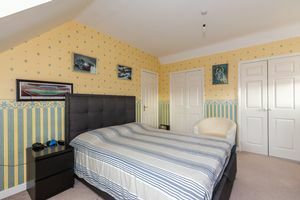 On the second floor are two further bedrooms and a family bathroom. 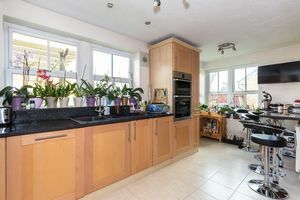 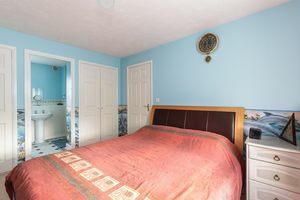 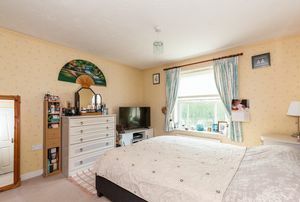 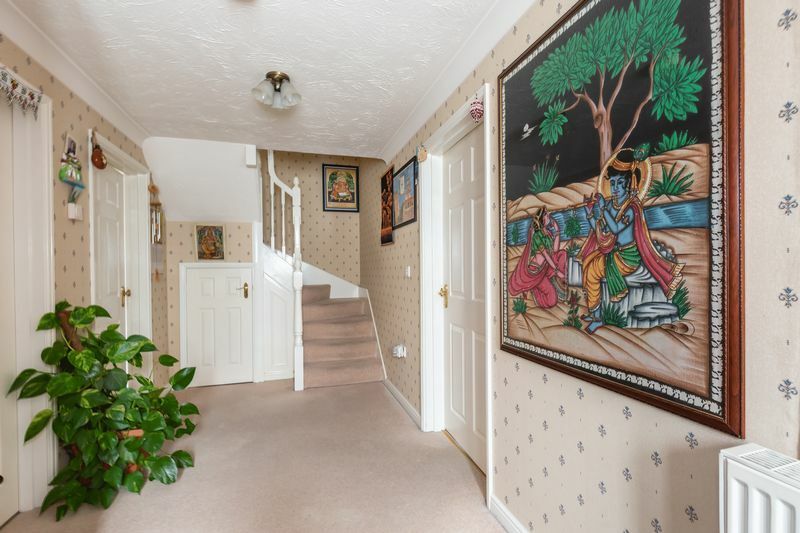 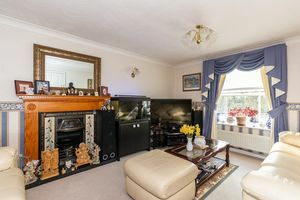 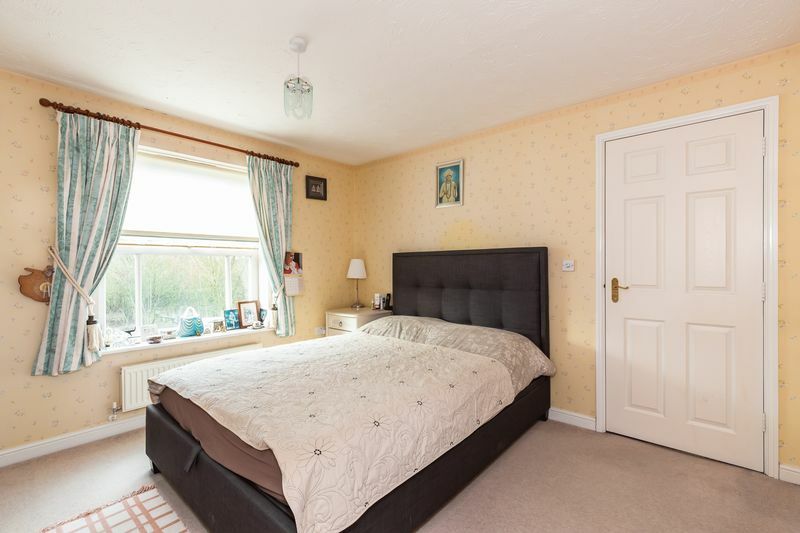 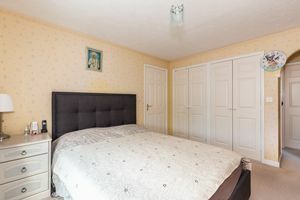 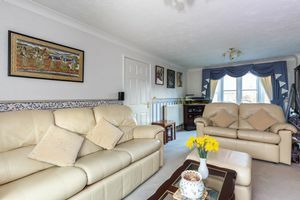 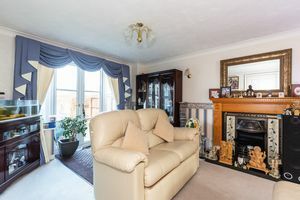 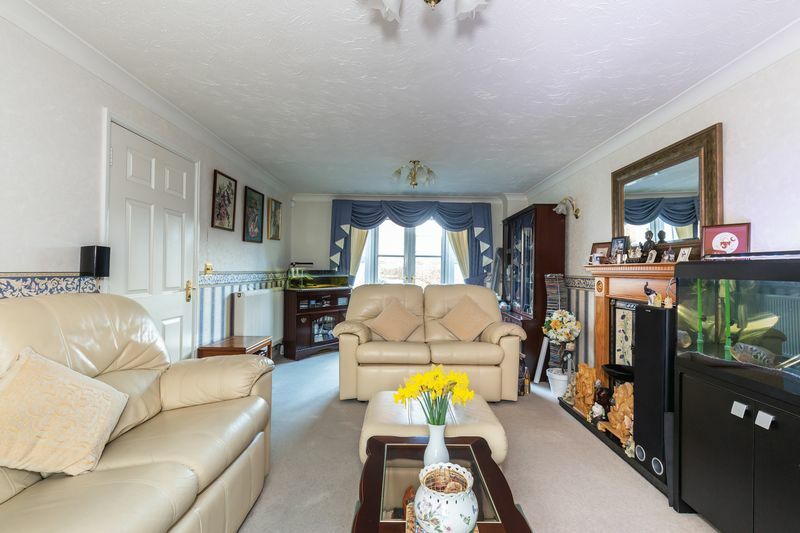 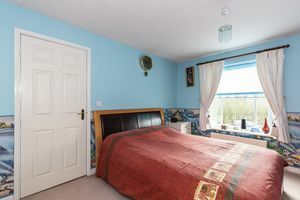 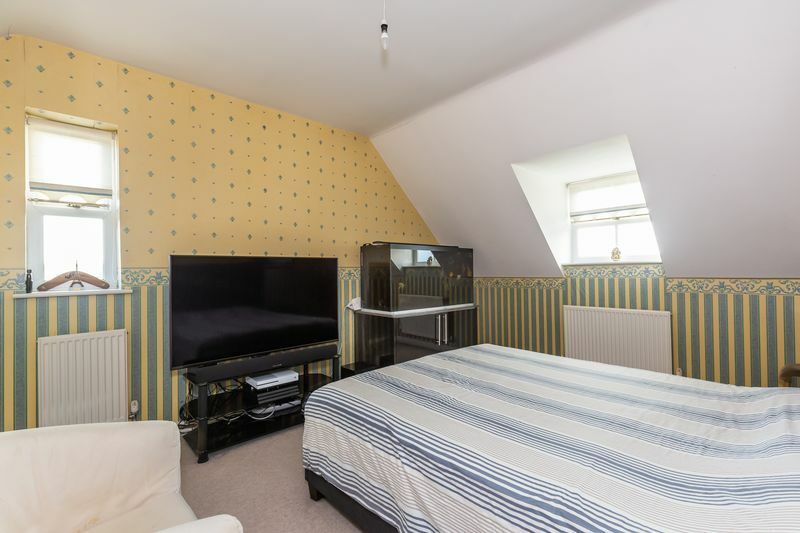 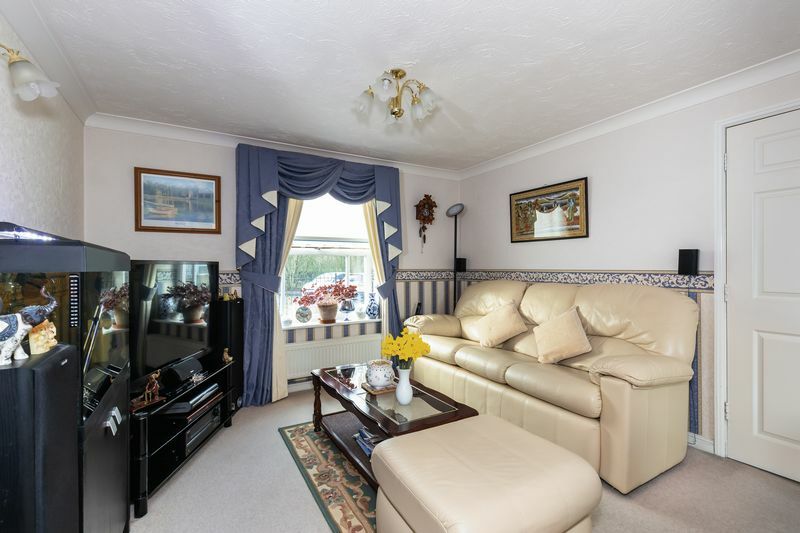 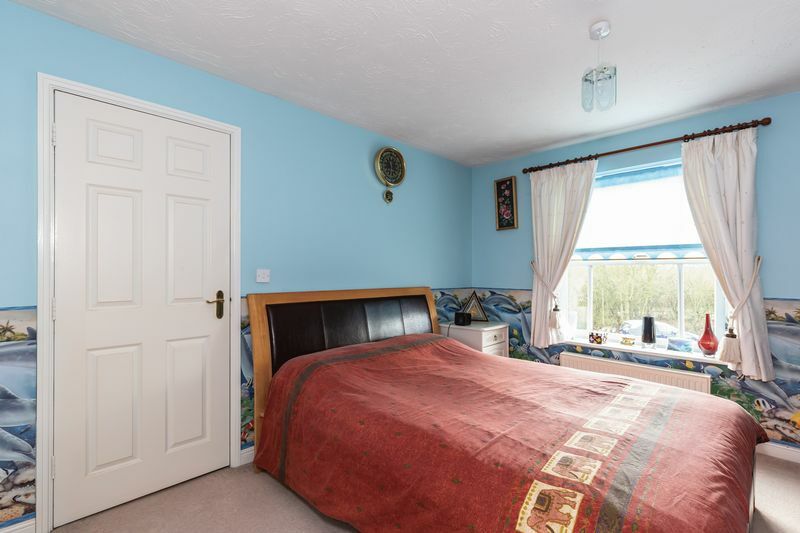 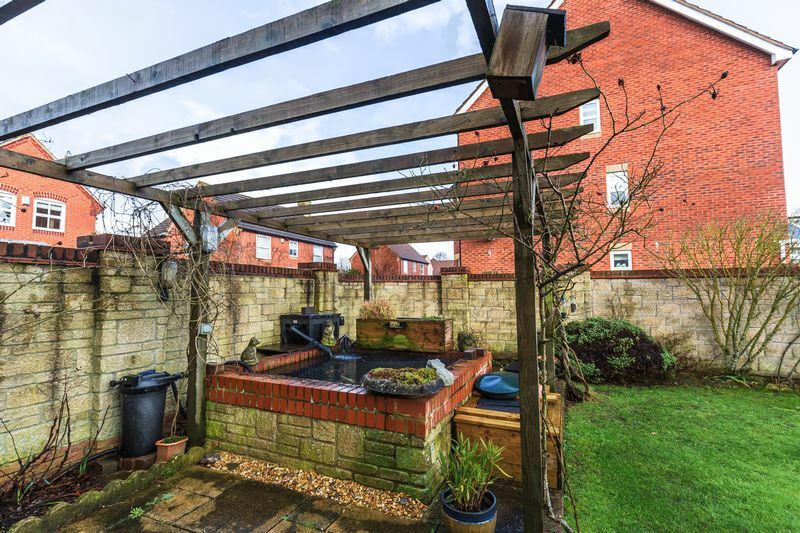 Externally is a delightful private part walled rear garden and a double garage with generous parking. Warmed by gas central heating and enhanced by double glazing. 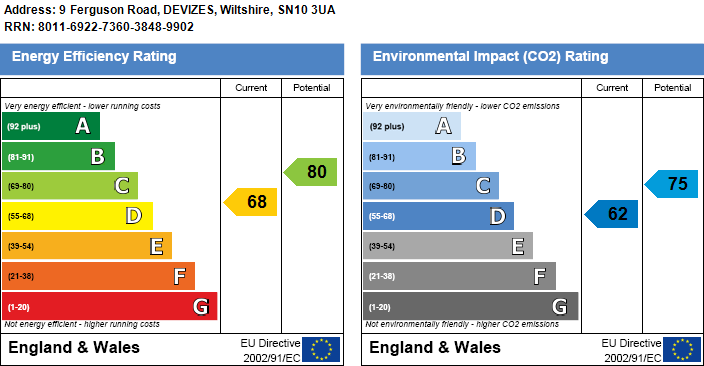 Devizes is a splendid historic market town that still hosts a weekly traditional outdoor market. 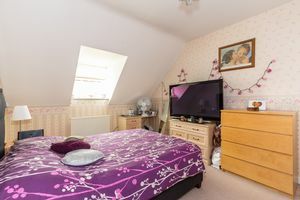 There is an excellent range of shopping facilities and the town provides easy access to the larger cities of Georgian Bath and the cathedral city of Salisbury. There are mainline railway stations at nearby Pewsey and Chippenham (London, Paddington) approx. 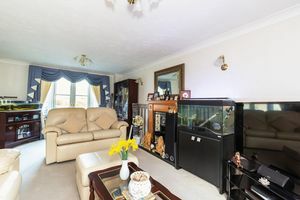 one hour twenty minutes with junction 17 of the M4 motorway also within easy reach.